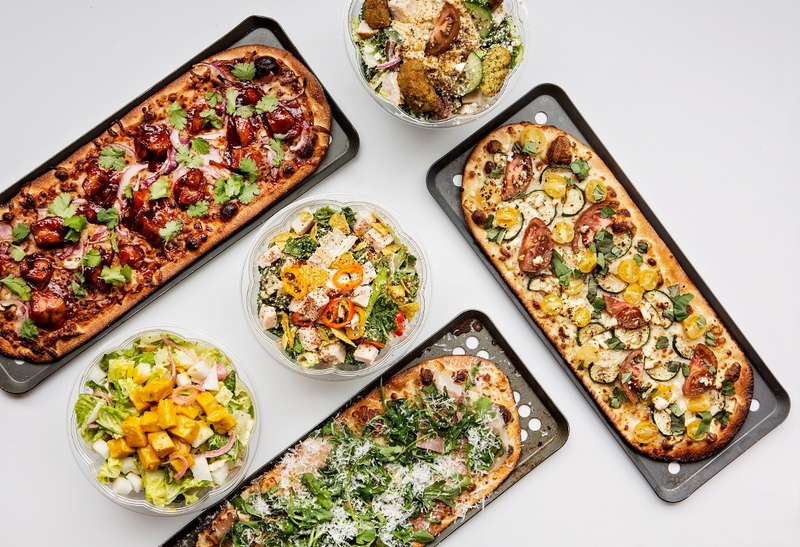 PIZZA + SALAD, fresh and fast! 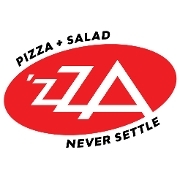 'ZZA is individual pizzas, entree salads, craft beer, wine and freshly baked cookies. CURBSIDE CARRYOUT--Order & Pay here, then just call when you arrive!